You hear the stories every week in the news – hackers stealing data such as passwords, credit card numbers and more. If an organization experiences a data breach, not only do they lose the trust of their members, customers and the general public, it can also cost organizations a great deal in legal fees and even fines. 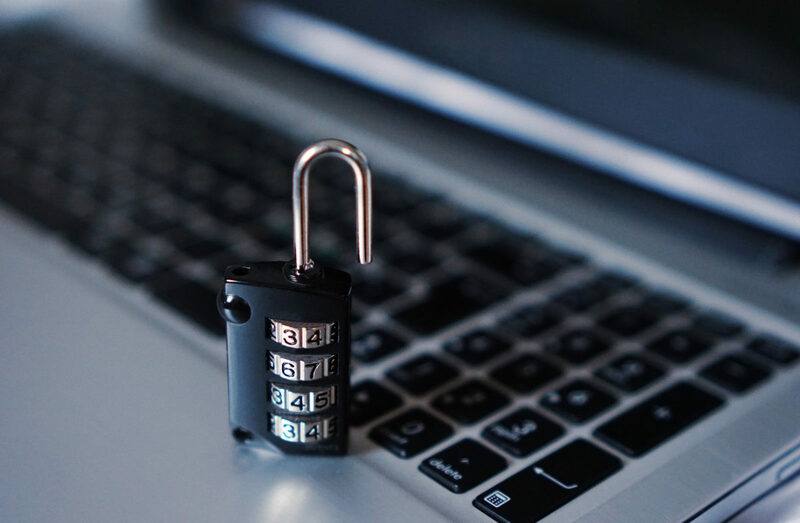 Most member organizations rely on basic security practices, but without high level security and constant monitoring, costly mistakes can be made. Odds are, if you’ve been hacked once the hackers will try again. According to CSO, cybercrime damages are projected to rise to $6 trillion by 2021. This will effect more than 50 percent of the world’s population who use the internet every day. “Hacktivists” stealing information for political or social purposes, cyber criminals stealing for profit and even malicious hackers breaking into organizations just to prove they can do it – there is a large pool of crooks ready and willing to steal your organization’s precious data at every opportunity. Think about how much your organization relies on data. Now imagine what would happen if someone outside of your organization gained access to that data. Are you observing security best practices? Do your homework and thoroughly educate your board on the importance of security to your organization. You may have board members with cybersecurity expertise who can help lead the creation of a cyber security plan. If your board lacks this representation, you should strongly consider hiring a third-party expert to ensure you have every angle covered. It’s imperative that all employees, volunteers and executives of your organization set a good example so members trust their information will be secure in their everyday transactions as well as during high profile events like elections. By using strong password protection, off-premise laptop and confidential data policies, data transfer protocols and training employees to look for fake or “phishing” emails and websites are good starting points when introducing your staff to cybersecurity protocols. When it comes to security and your organizations annual election, your election vendor should have a proven, certified track record in handling cybersecurity so you can feel confident that your election and data are not tampered with. It’s important you understand your vendor’s process and security measures every step along the way. Ready to learn how to implement first-rate security practices for your member organization and your next election? Get our FREE eBook on secure voting now. Next Next post: How Can Online Voting Benefit Your Association’s Members? Is Your Member Data Secure?